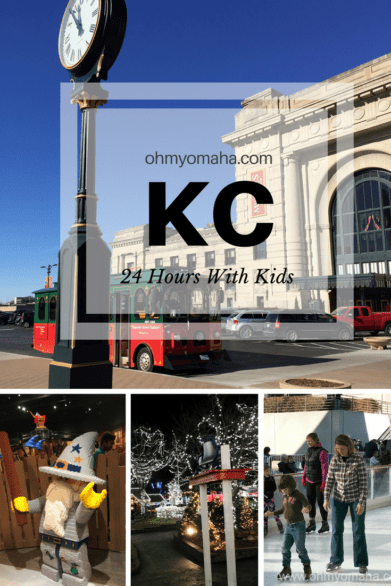 North Kansas City is a fun overnight destination for families. 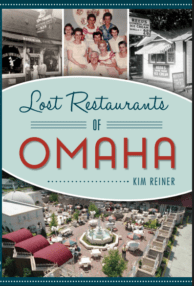 You can fit in Worlds of Fun, barbecue, and a lot of history in less than two days. If you have more time at your disposal, I recommend at least another night, but sometimes, all life gives you is a little more than 24 hours. 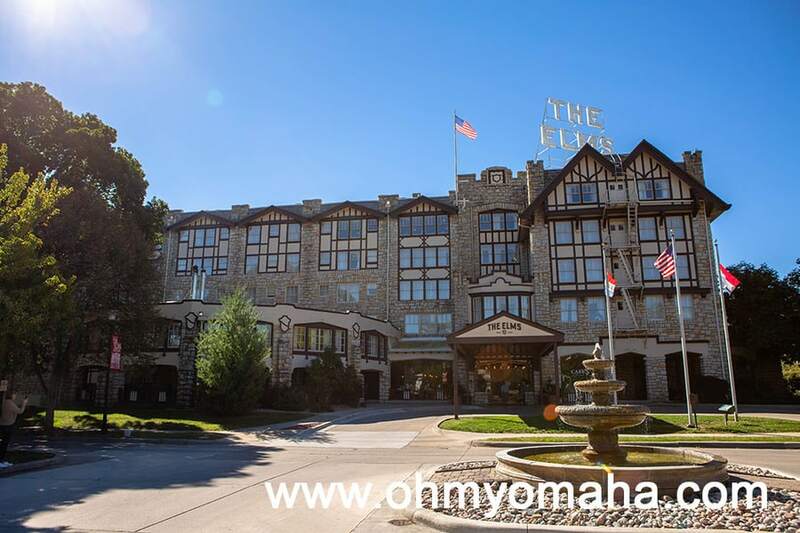 Our trip was sponsored by Cedar Fair Entertainment Company in conjunction with Blog Meets Brand, as well as Visit KC. 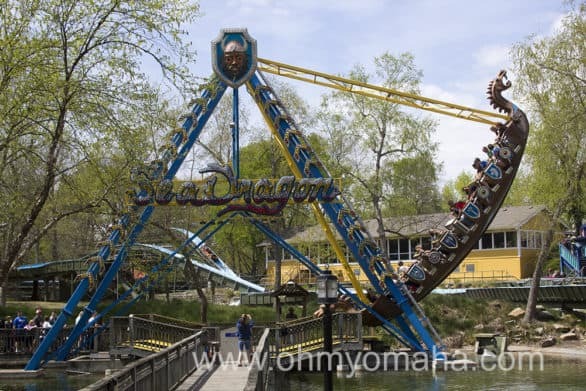 Leave home early in the morning and head straight for the ultimate Midwest theme park, Worlds of Fun (or for the water-loving crowd, Oceans of Fun next door in the summer). Most days, the park opens at 9 or 10 a.m., so check the schedule here. 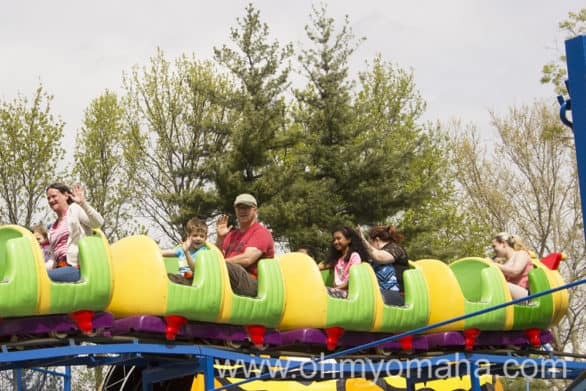 The Viking Voyager was a ride the whole family could. Both kids laughed the whole ride. Get there early and head for the roller coasters if your kids are old enough – lines can and will grow tremendously by late morning. If you’re traveling with little ones, head for Planet Snoopy and other popular rides that will have long lines eventually, like Le TaxiTour. Unless you like walking around with soggy shoes, save the rides Fury of the Nile and Viking Voyager for later in the day! We had never been to Planet Snoopy, and since there are five new rides there, we decided it’d be smart to go there first. 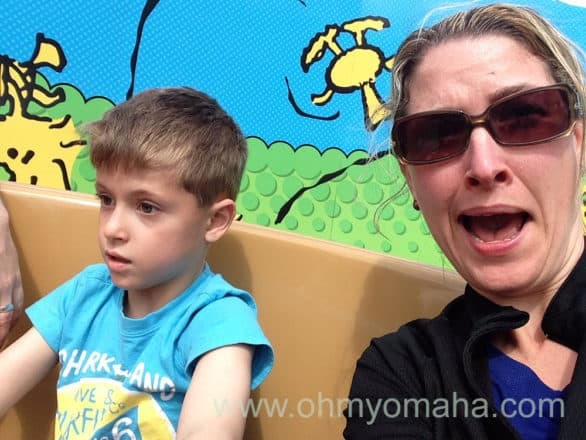 This trip was my kids’ first visit to Worlds of Fun. Mooch gives Planet Snoopy a thumbs up; it was her favorite area of the entire theme park. There were a lot more rides for youngsters there than I had expected – 21 in all just in Planet Snoopy. Mooch could’ve spent the whole day there. 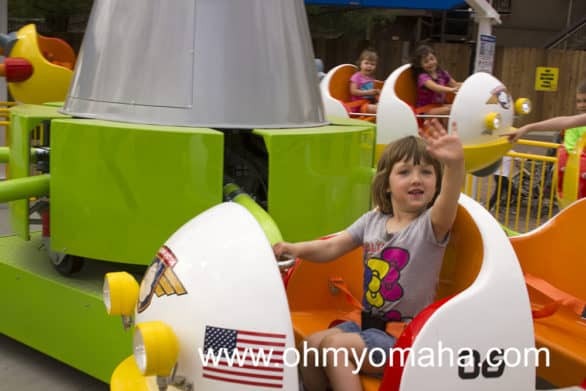 My 4-year-old testing out one of the new rides at Worlds of Fun, Snoopy’s Space Buggies. 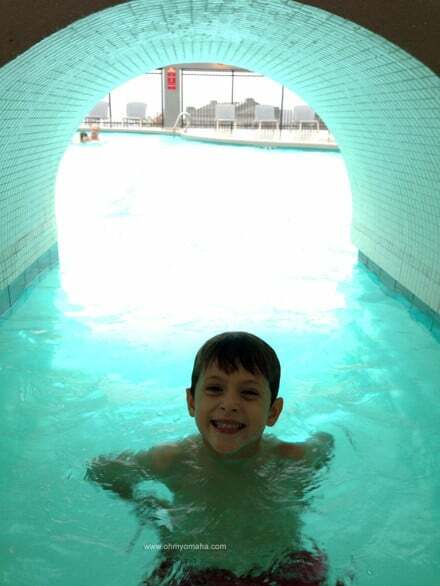 The area is definitely geared toward a younger crowd, but my 6-year-old enjoyed himself. 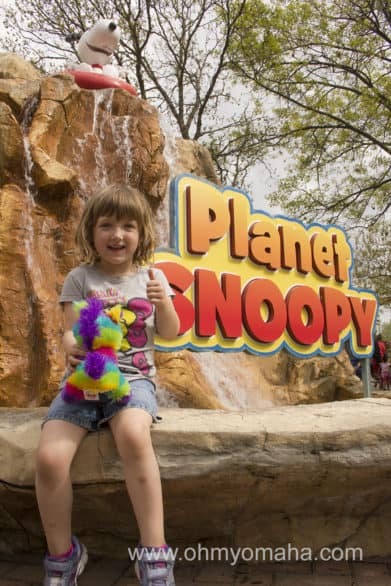 A taste for roller coasters started here at Planet Snoopy, but being a smidge over 48 inches tall meant that Farley was going to prefer the bigger thrills later on. Once he realized he was tall enough for most roller coasters, though, he decided to venture out into the rest of the park. I wish the idea occurred to him sooner, since by mid-afternoon, everyone and their grandma were in line for roller coasters. Lines are a fact of life for popular thrill rides, so it’s smart that you can buy a Fast Lane pass to skip the lines. After waiting to get on the Spinning Dragons, I was seeing the real value of the Fast Lane! 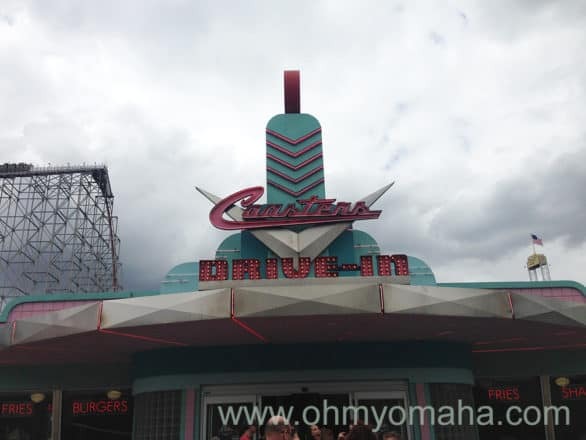 Lunch was a small bite from the ’50s themed restaurants, Coasters Drive-In. Coasters Drive-In was a ’50s-themed diner. Peak lunchtime could mean a lengthy wait for burgers, fries and shakes. The line for food there was long, too, but that was the case everywhere since it was the typical lunchtime. 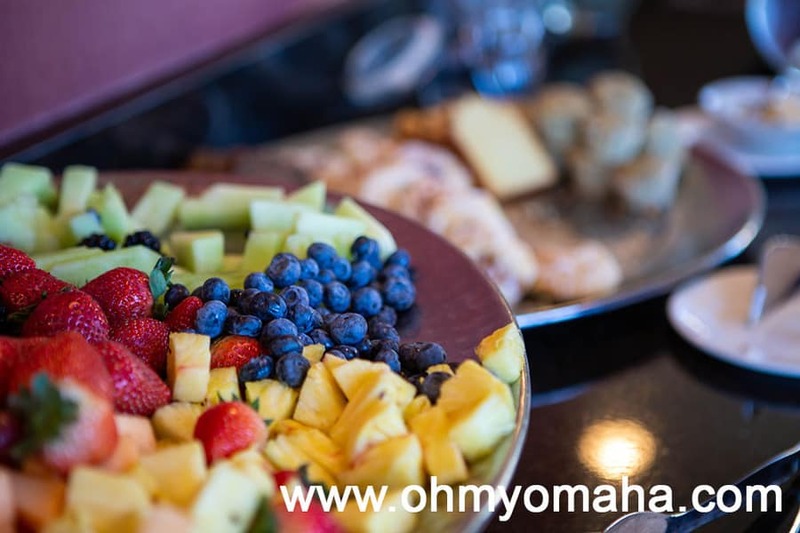 There are a lot of choices for meals, from barbecue and fried chicken, to turkey legs and street tacos, plus a ton of chain restaurants. 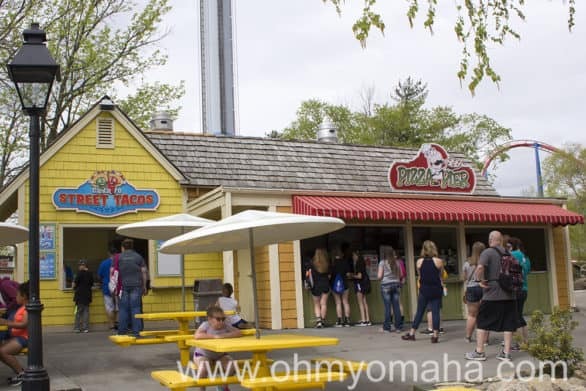 Street tacos, pizza and tons of other food choices are found throughout the park. I heard the turkey drumsticks were must-tries. Dessert was fudge from Peppermint Patty’s Candy Shop. We sampled a couple free bites before settling on a chocolate square to split. 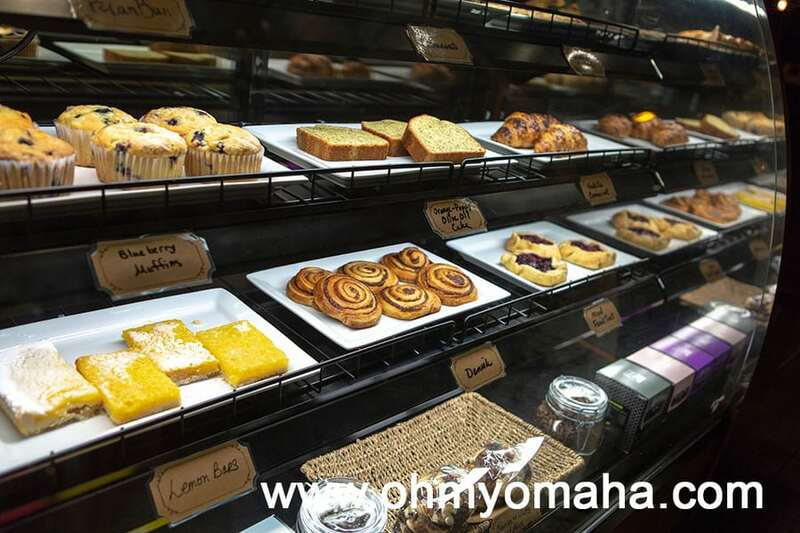 It’s worth stopping in even just for a taste – it’s so good! Many people can spend a full day at the park, but it’s tiring for little ones. At around 5, our kids (who are 4 and 6, to give you perspective) were turning on us. I might’ve been losing my mind too. Embarrassing my kids is my specialty. We had no other plans for the night besides takeout dinner and pool time. 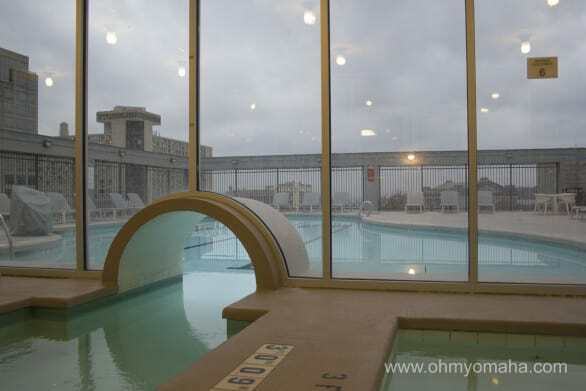 There are dozens of hotel choices near Worlds of Fun, including on-site on the theme park’s resort complex. 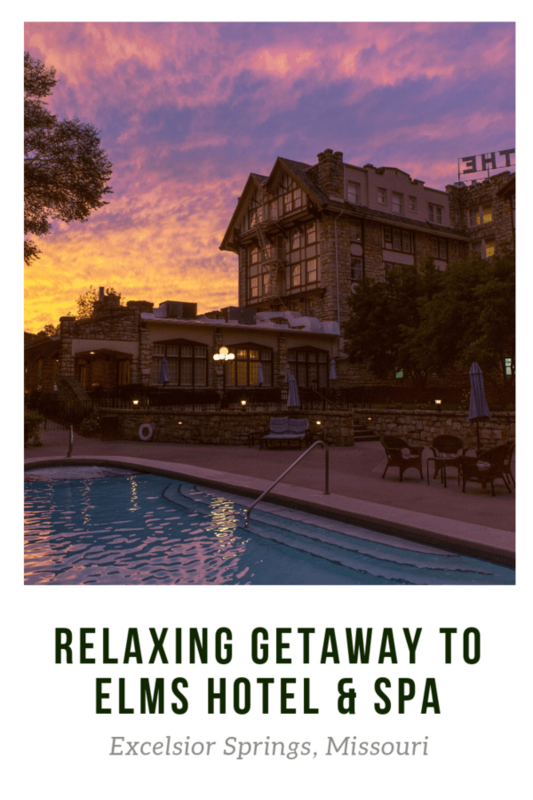 We wanted someplace nearby for a quick escape from the park, and Courtyard by Marriott at Briarcliff was a great option. 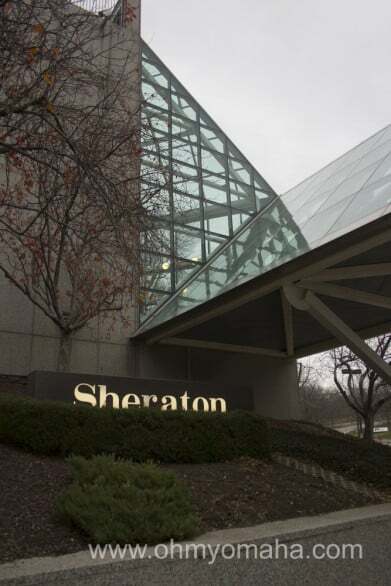 Kansas City is the city of fountains so naturally Courtyard by Marriott at Briarcliff has one. After about a 10-minute drive from Worlds of Fun, we were checking in. 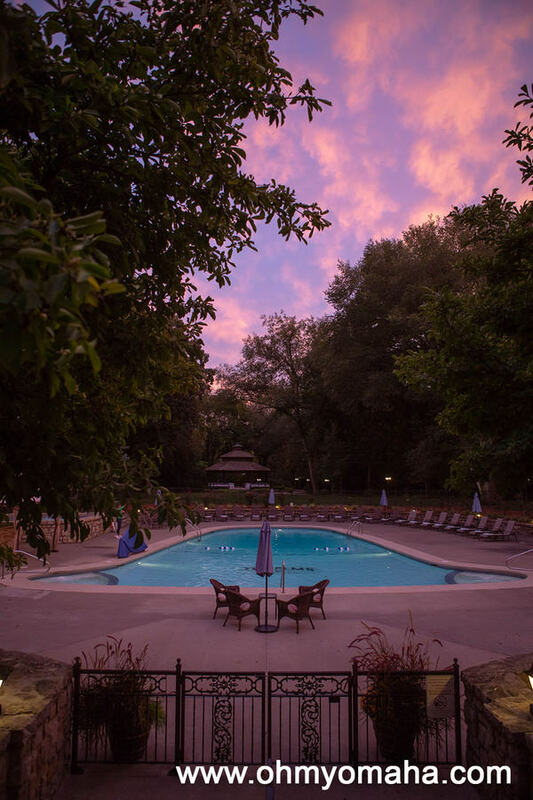 Before long, it was pool time. While one of us took the kids to the pool and whirlpool, the other picked up our takeout order from one of my family’s favorite Kansas City barbecue spots, Smokehouse Barbecue (the Gladstone location). We split orders of ribs, smoked turkey, brisket, barbecue beans (you must try these), steamed veggies and cheesy corn. It was overindulgent and so good. 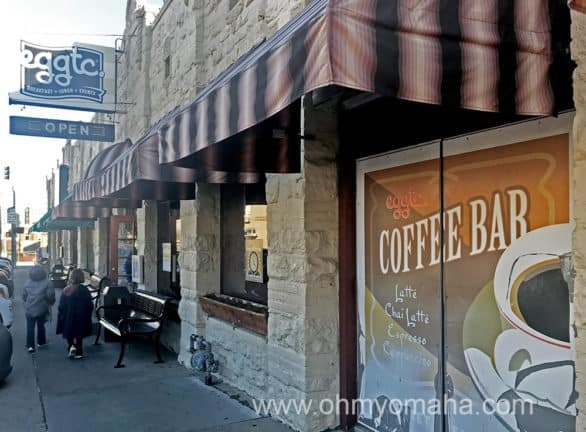 Our morning in North Kansas City – after an early jaunt to the pool – started with breakfast at a popular North Kansas City spot, Corner Café. Four people couldn’t finish this cinnamon roll on top of regular breakfast orders at Corner Cafe. Plan accordingly. Service was quick and we were soon on our way to our first destination of the day: Shoal Creek Living History Museum in Hodge Park. 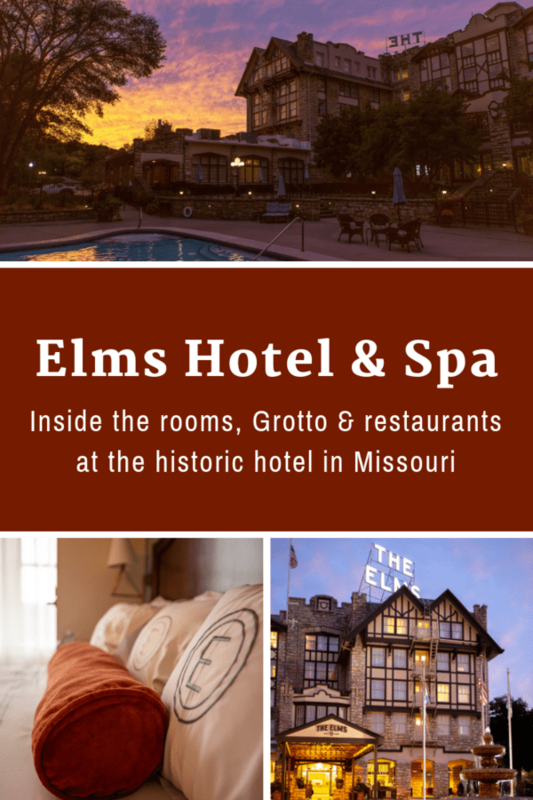 Shoal Creek is a free living history museum that celebrates Missouri history (on select weekends you can find reenactments). We were stuffed from breakfast so the tranquil walk around the trails was welcomed. 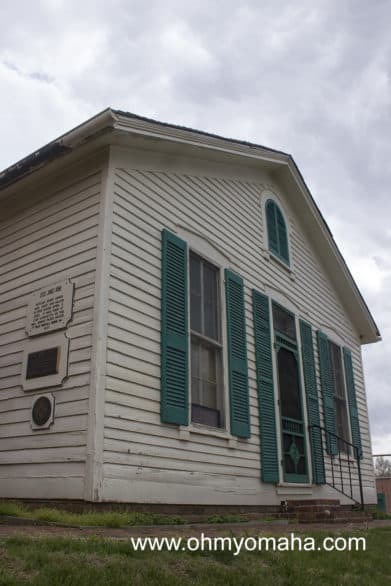 Shoal Creek Living History Museum is a free historical park to explore in North Kansas City. It’s so peaceful there! It was like the ying to Worlds of Fun’s yang. Quiet and open space, with nothing but the sound of birds and my daughter yelling at my son to break the tranquility. It also has an American bison enclosure. 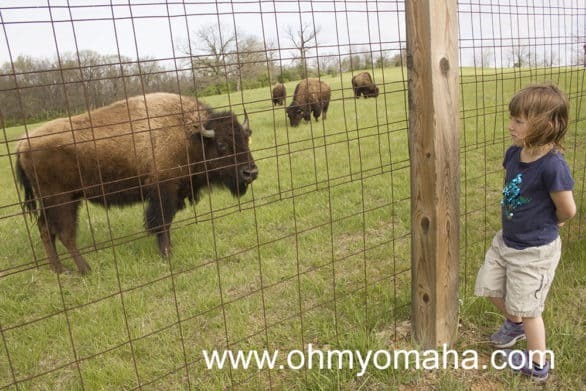 American Bison once freely roamed the very plains Shoal Creek Living History Museum is located on. Now, they’re safely kept in a huge enclosure at the park. That was a pleasant surprise – I knew we’d see the old buildings, but didn’t expect this kind of wildlife. They were used to people, and came up to the fence. Word to the wise, though, at least one was a little surly and charged at my camera-wielding husband. Relaxed and a little worn from the hike, we finished our trip with a stop in St. Joseph, Mo. 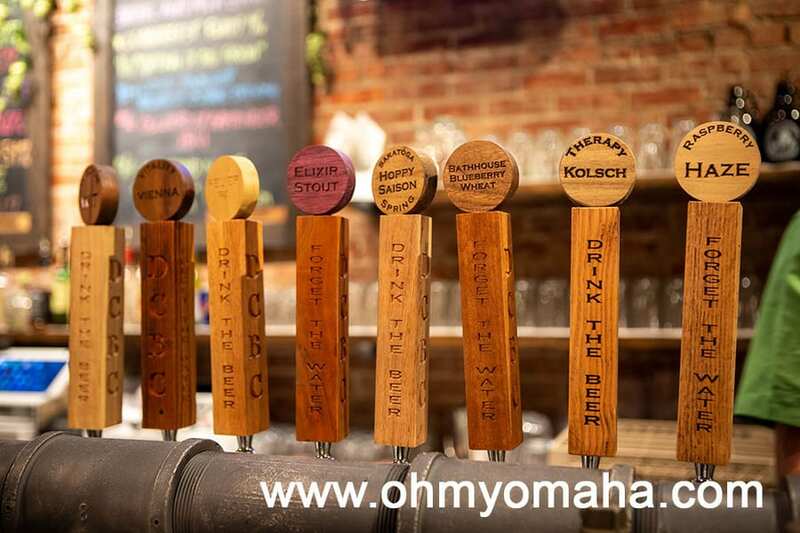 The city is located between Kansas City and Omaha. We were headed to the Patee House Museum first. It’s not located right off Interstate 29 so you’re forgiven for not stopping here before. It was a first for us too. Don’t let the neighborhood steer you away. The area has seen better days, but this museum is well worth a visit. I can’t stress that enough! This museum is ranked among the Top 10 Western Museums in the country, and it was the best I’ve ever seen. 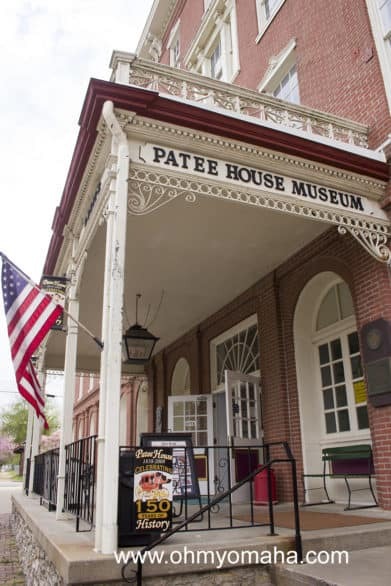 Patee House has had many lives over the years: Hotel, headquarters of the Pony Express, girls college…etc. 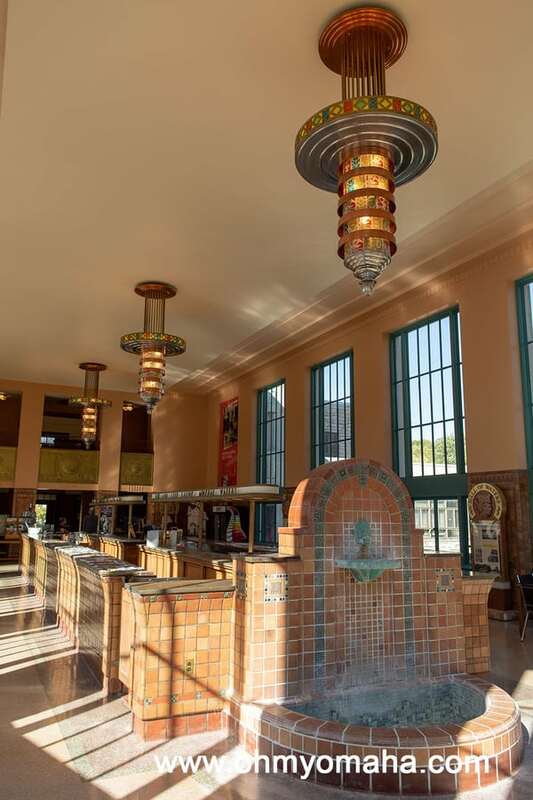 Now it’s a western museum stuffed to the gills with colorful and well-preserved artifacts. It’s a historical wonder house. 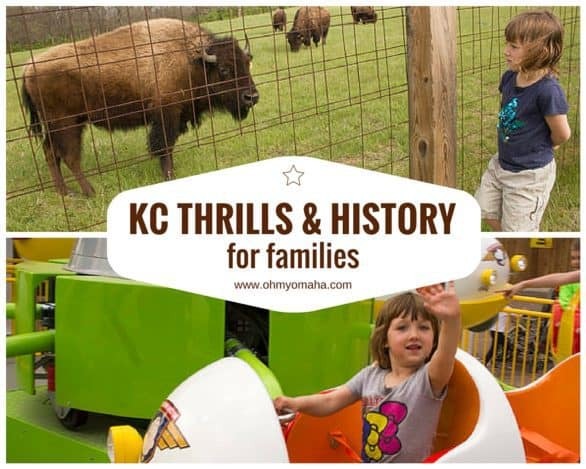 And the great thing is, it’s a wonderful place to bring the kids, with opportunities to get climb onto a steam engine, make a mini carousel play and peek at oddities from yesteryear. 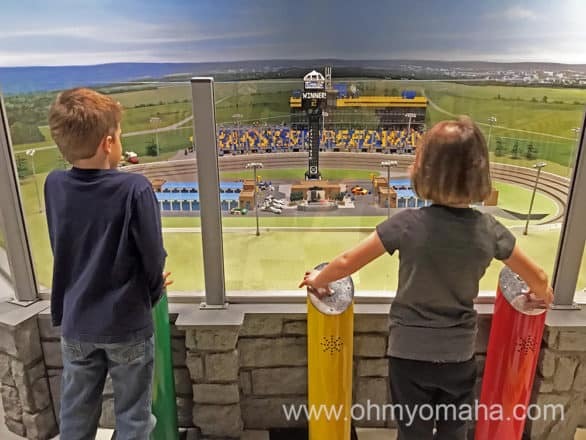 My 4 -year-old is in the background waving at me to “Come on!” There’s so much to take in when you enter the main hall of the Patee House Museum! 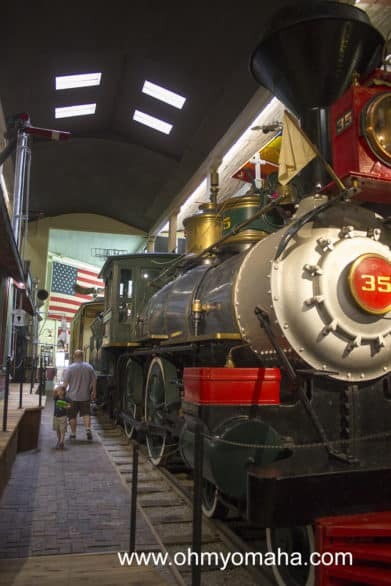 Two floors are filled with rooms and recreated scenes from our past, with large train engines filling the center of the museum. You’ll want to photograph it all. For kids, the highlights will undoubtedly be the train in the middle of the main floor, the working carousel and the Buffalo Saloon. 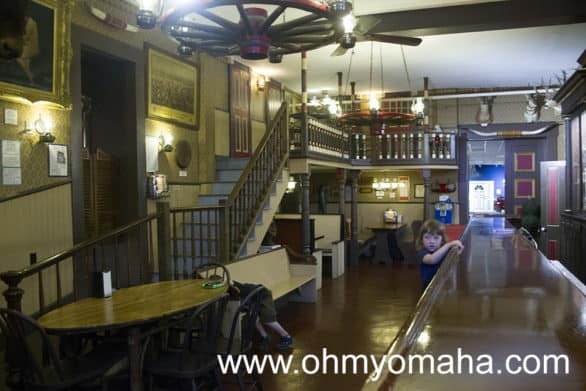 Don’t miss the Buffalo Saloon inside the Patee House Museum. You can order $1 soda or sarsparilla, and popcorn. But, the favorite thing in the room was the Nickelodian that played random tunes for a quarter. My daughter had a dance party! The saloon was my family’s favorite spot, where we threw down a $1 for sarsparilla and several spins on the nickelodian (25 cents was a small price for such entertainment). You can also get some popcorn there. 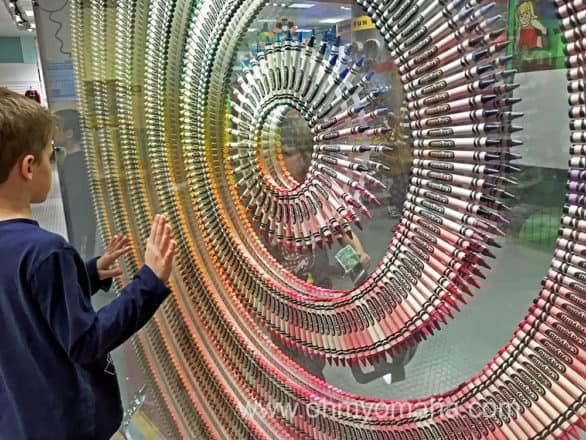 Be sure to venture into some of the other rooms, though, as my daughter found the toy room where she could turn on a miniature carousel with a touch of a button. We could’ve easily spent two hours here, but my son started getting sick, so we wrapped things up early. While he rested, my daughter and I walked to the final historical site of the day. Literally out back of the museum is the Jesse James House. It’s the infamous house where the outlaw was shot and killed – the bullet hole is easily visible. 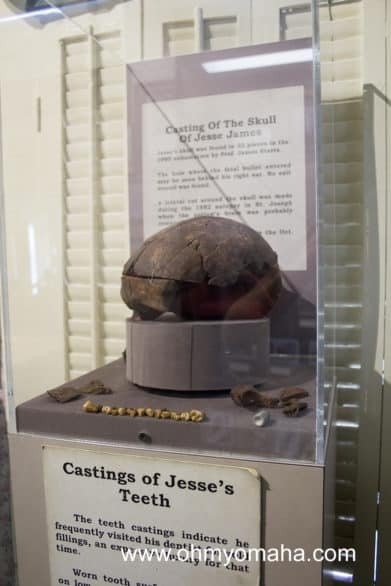 I wouldn’t recommend bringing small children here – mine didn’t know who Jesse James was and so without any background for them to go on, they were uninterested in touring the house. It was all a little macabre to walk around the small house and seeing a replica of his scull (post-gunshot) and photos of him dead. Of course, my daughter immediately is drawn to this display of Jesse James’ teeth castings at the Jesse James House. Soooo, this one’s more of a specialty stop for Jesse James aficionados. 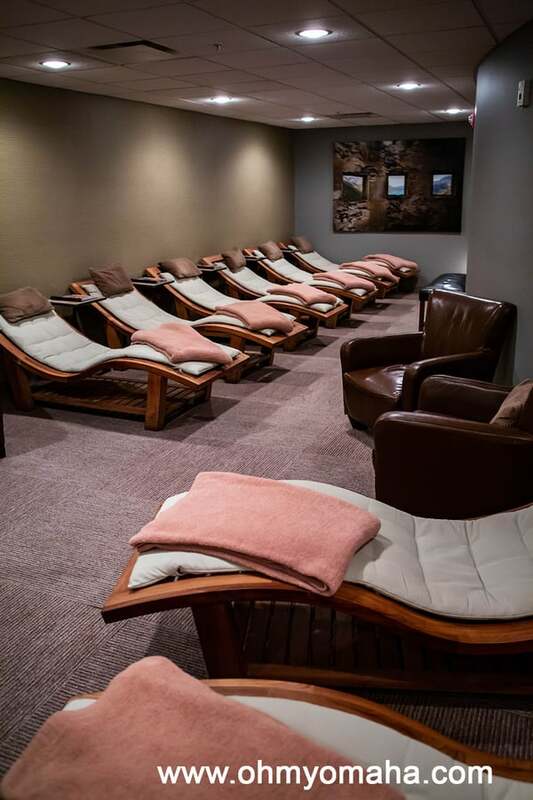 If you fall into that category, you’d be better reading posts by The Walking Tourists (see this recent one touring a bank once robbed by the Jesse James Gang or this one recapping a visit to St. Jo). Where: 4545 Worlds of Fun Ave, Kansas City, Mo. Where: 4000 N. Mulberry Drive, Kansas City, Mo. Where: 7000 NE Barry Rd, Kansas City, Mo. 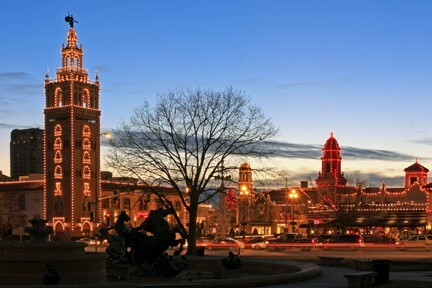 Growing up in the Midwest, I often saw picturesque image of Kansas City’s Country Club Plaza at Christmas time. It looked magical. It looked like that was where Christmas happened. I knew families that went down there each December – to shop, to play. I see similar pictures now and it still looks magical. Plaza Lights – Obviously. 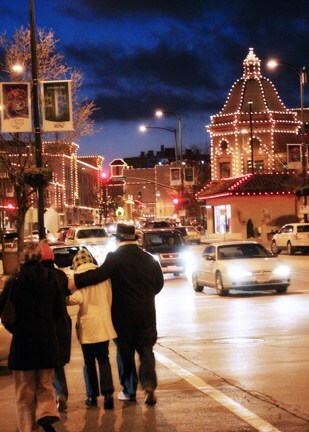 The lights come on at 5 p.m., which means we can go to the Plaza with the kids early enough to not have a late-night meltdown. Now, since this is a pie-in-the-sky bucket list, I’d say we’d see from a carriage ride that magically keeps my feet warm. 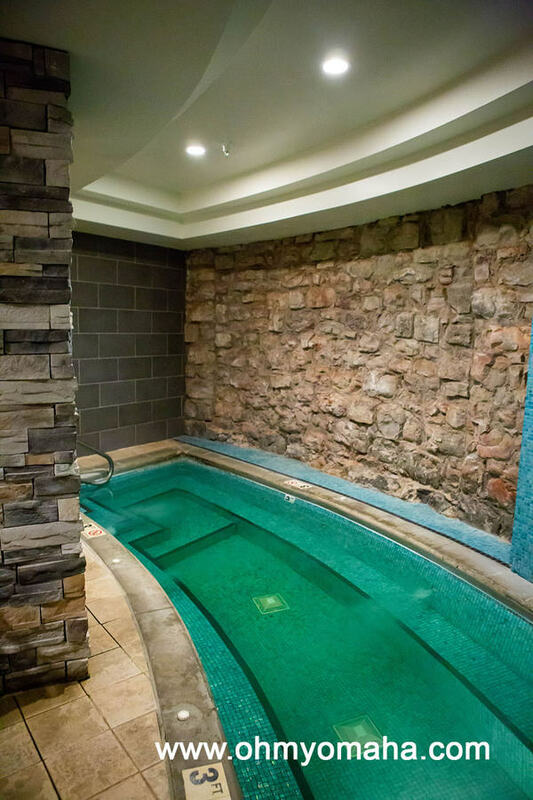 There’s also the option taking a tour by flight, for those who really want to go all out. 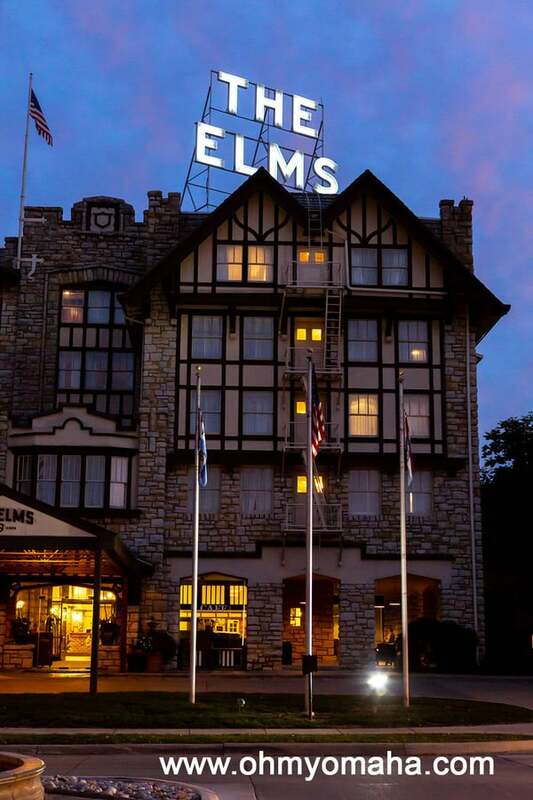 They’ll twinkle nightly through Jan. 17, 2016. 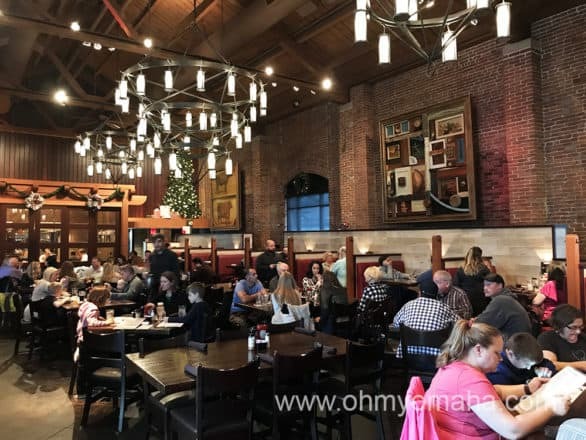 Experience the virtual sleigh ride flight school and Ultimate Santa Adventure at Dreamworks DreamPlace Experience at Overland Park Mall in Overland Park, Kan. Overland Park has invited my family to try this out – got my flight passes already! – and I’m so excited to see how my kids react when Shrek and his pals take us on the experience. 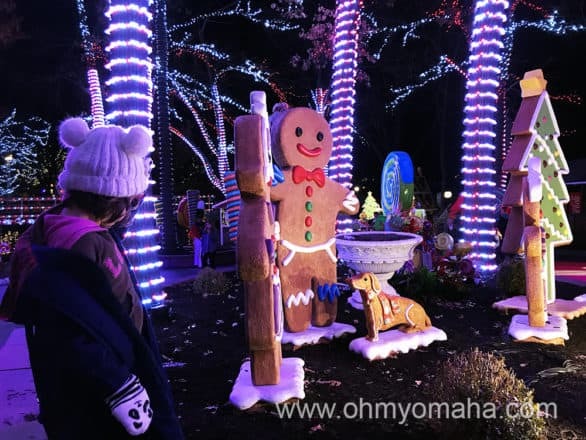 And while we’re exploring Overland Park, we might just have to check out the FREE 30-minute drive-through tour, Holiday Lights on Farmstead Lane at Deanna Rose Children’s Farmstead. 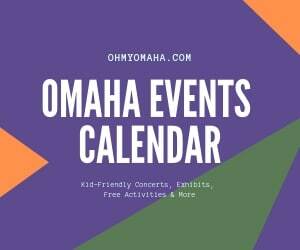 The free 30-minute Holiday Lights on the Farmstead tour is in Overland Park, Kansas. Shop unique shops in the Crossroads District for special gifts. Mr. Wonderful and I got a quick glimpse of the area and we definitely want to go back! 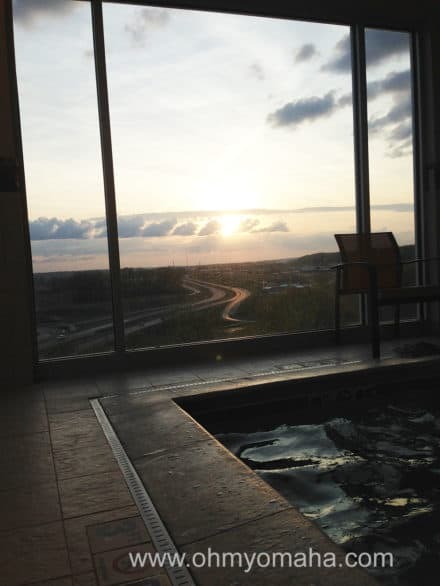 Read about that quick date night here. While we’re there, and since money is no matter, I’d get a box of chocolates as a gift (to myself) at Christopher Elbow chocolates and look explore Webster House, a 19th-century schoolhouse turned antique emporium. Devour some BBQ. Those who’ve known me for years, know that I’ve been a vegetarian for a long time. 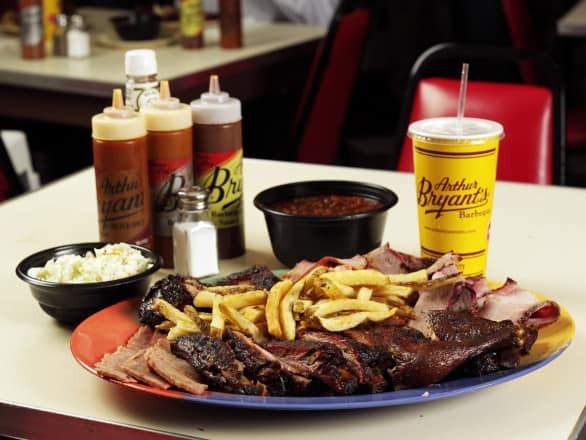 I recently started adding back a little meat into my diet and lemme tell you, I’m so ready to try some of the famous Kansas City barbecue. 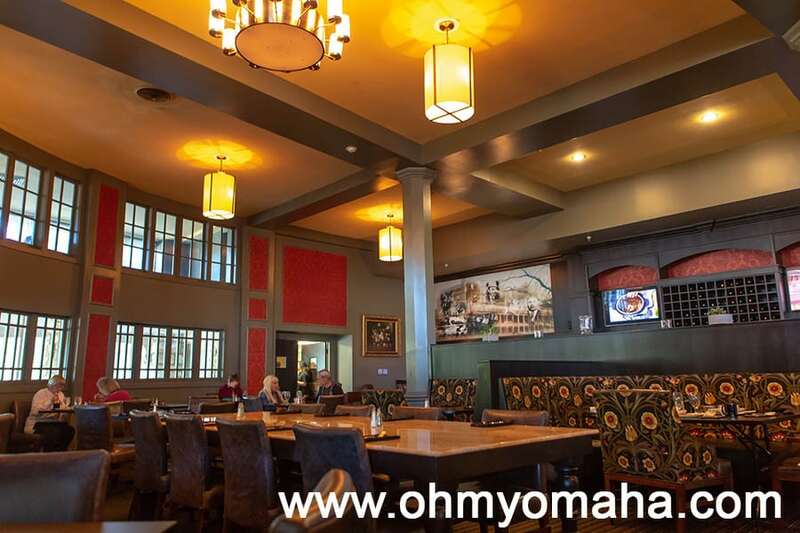 I had friends on Facebook throw out some suggestions – how do these sound: Joe’s Kansas City BBQ, Fiorella’s, Char Bar or Arthur Bryant’s? Which would you suggest? Speaking of food, I’m a bit of a PBS geek, so I’d love to also dine at Lidia’s Italy Kansas City (yeah, I’m talking about Lidia Bastianich). Maybe we can gorge ourselves at the brunch there sometime? See “A Charlie Christmas.” I don’t know if The Coterie performs this short live theater production of Christmas season or not, but don’t you think it’d be a cute kid-friendly show to see? It’s at the theater in Crown Center through Jan. 3, 2016. Finally see Union Station. 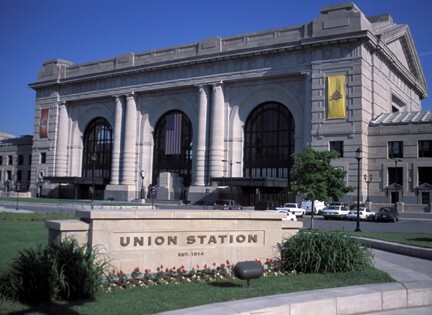 Been to KC many times and I’ve never been inside Union Station. There’s a lot to do there any time of year, but Christmas time looks like an extraordinary time to visit. There’s the Mayor’s Christmas Tree, which at 100 feet makes it one of the tallest in the U.S. Union Station will also be home to the Kansas City Southern Holiday Express train Dec. 16-20. Wish we were there that weekend – trains impress my kids still, especially ones that carry Santa and elves. 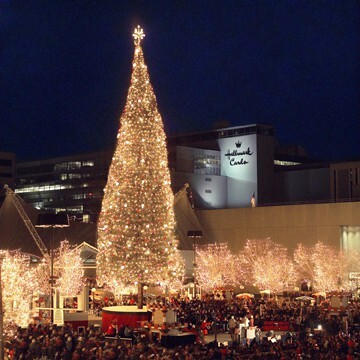 Revisit Crown Center in its holiday splendor. 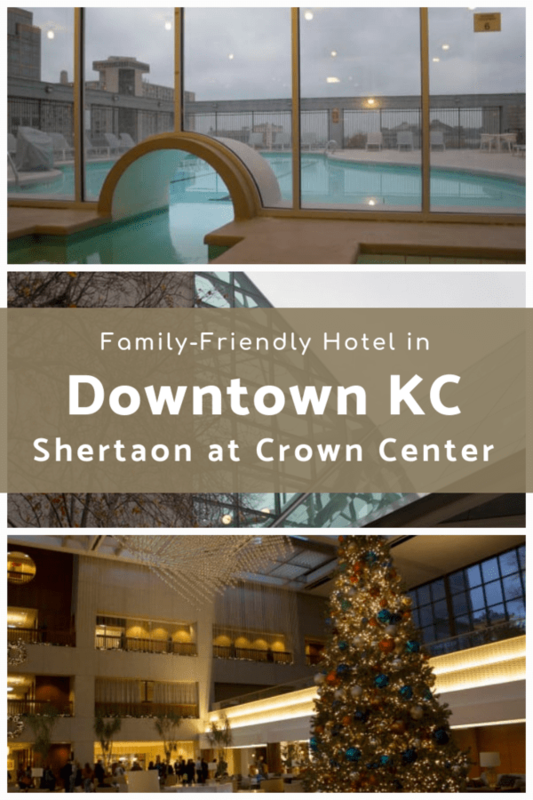 We’ve stopped by Crown Center in the past but I feel like our family really hasn’t seen much there – we haven’t seen SEA LIFE Aquarium or LEGOLAND Discovery Center even. 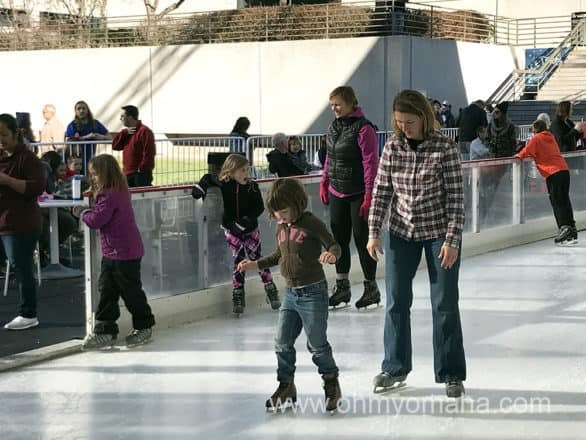 At Christmas time, there’s the FREE interactive exhibit, Santa’s Gingerbread Station and Gingerbread Village, plus the Crown Center Express Train Engine and outdoor ice rink. My friends at The Walking Tourists suggested we check out Whoville Holidays, a fun Dr. Seuss-inspired celebration at The City Market. The kids love the Grinch and since it’s FREE, how could we not stop by? 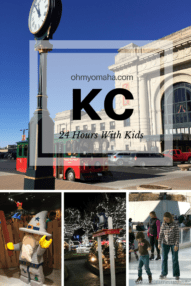 There are FREE Holiday Trolleys on the first three weekends in December taking visitors around Downtown KC. 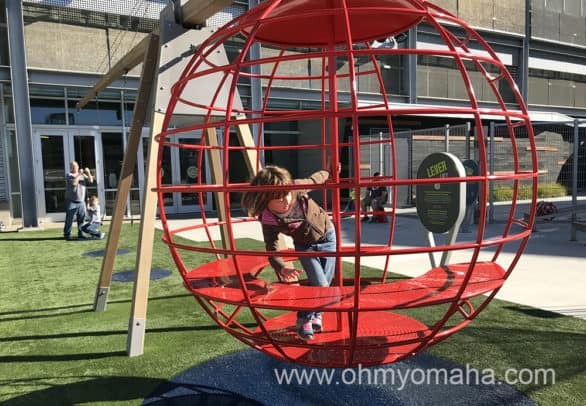 Along the ride, we can take a picture in the life-size snowglobe, see light displays, attractions and other cool stuff. Since the kids get excited sitting on a shuttle bus, this would be a fun way to get around town. 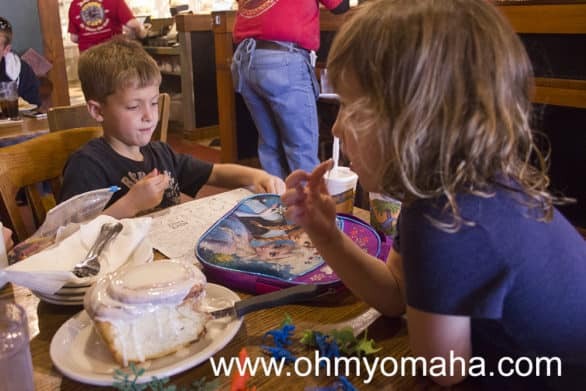 We haven’t been to the Kansas City Zoo yet, and I read if you time your visit well and stop by on a Saturday in December, you just might catch Santa diving in a wetsuit. 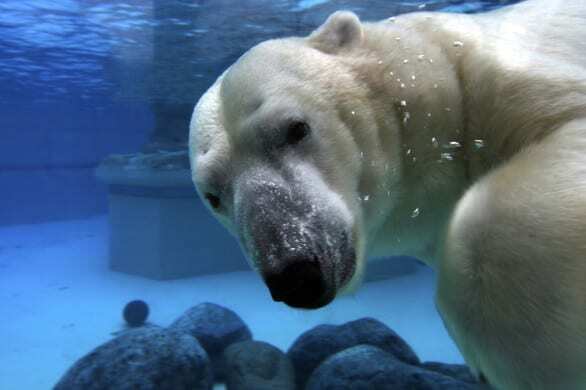 Between you and me, I might hold off our visit until warmer temperatures because I’d love to go on a boat ride at the zoo. 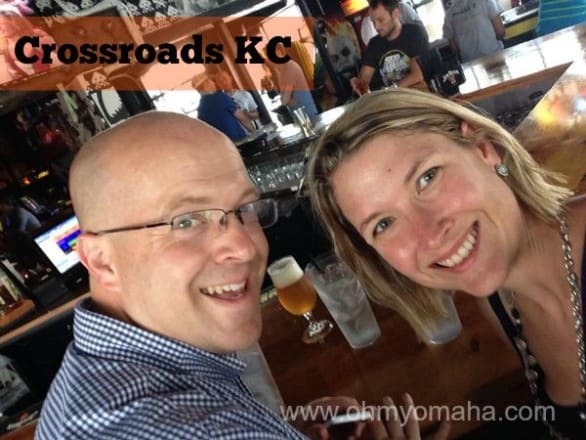 I came across a lot of my inspiration for our upcoming Kansas City holiday adventure at Visit KC. What’s missing? What should I add to our bucket list of things to do? 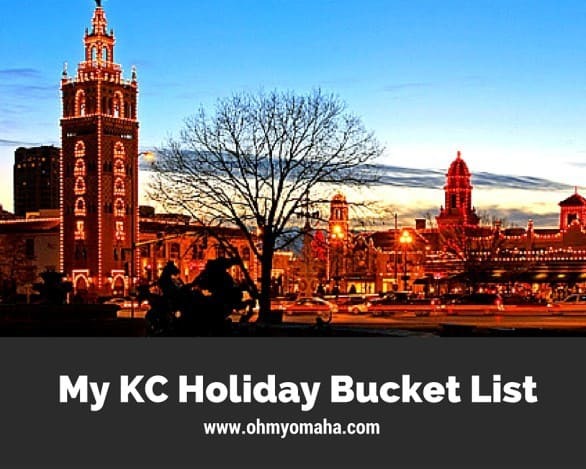 Your turn: What are the not-to-miss holiday experiences in the Kansas City area?